Yuyan Zhang argues that the following measures should be taken to reduce the deterioration of the ecological environment: new energy development, technological transfer and green finance. Currently, the deteriorating global environment seriously threatens the sustainable development of mankind and climate change has now become the biggest challenge. Human activities since the industrial revolution, especially the accumulation of large amounts of carbon dioxide as a result of fossil energy consumption by the developed countries, have significantly raised the concentration of greenhouse gases in the air and exacerbated global climate change that features rising temperatures. Frequent occurrences of extreme climate incidents have pose severe challenge to human survival and development. Besides, ecological environment degradations, such as water contamination, air pollution and soil contamination, not only seriously affect human life and survival, but also reduce biodiversity. Governance should be strengthened promptly to improve global ecological environment. Protection of ecological environment and promotion of green development serve the common interest of the world. In the establishment of the global ecological governance system, all countries should shoulder their due responsibilities; they should well cooperate to prevent ecological governance from encountering “the tragedy of the commons” in the globalization era. When using the “commons”, the concerned countries should reach a consensus and act based on the principle of “common but differentiated responsibilities”. The developed countries should shoulder its historical responsibilities and the developing countries should pay more attention to the relationship between protection and development today. First, the use of new energy should be actively promoted. The proportion of renewable energy in the overall energy mix should be gradually raised to optimize energy structure; efforts should be made to develop the new energy industry, save energy and raw materials and improve resource utility efficiency to achieve coordinated co-existence of human beings and the environment and protect the basis and foundation for human survival. 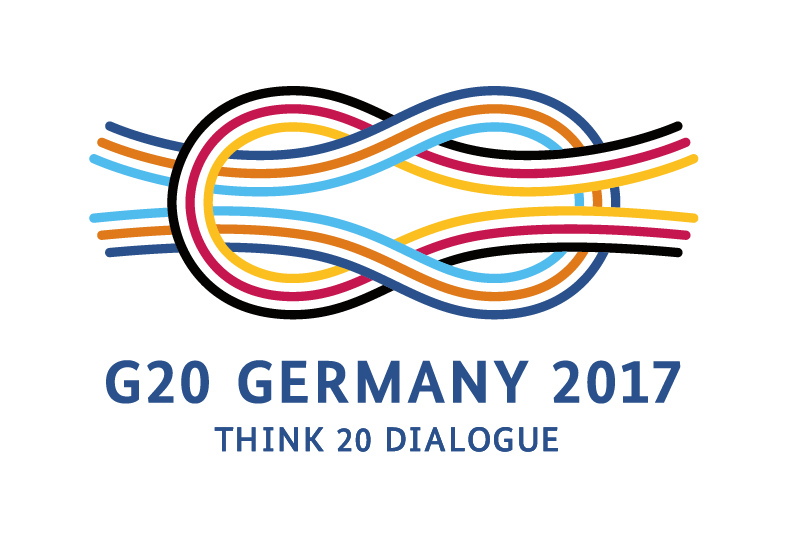 To reduce the use of traditional energy, the G20 members should honor their commitment of gradually eliminating subsidies for fossil energy products; meanwhile, they should increase policy support for use of clean energy, such as electricity generated using clean coal, wind energy, and solar energy to gradually control climate change. Second, sharing and transfer of environmental protection technologies should be strengthened. Currently, commercial technological transactions are the main way of technological transfer and non-commercial way of technological transfer should be gradually promoted. An applicable guarantee mechanism for the developed countries to transfer technologies to and provide technological support for the developing countries should be gradually established to substantially improve the environmental protection technological levels of the developing countries. Restrictive requirements from the developed countries regarding technological transfer should be gradually eliminated. Meanwhile, the protection of intellectual property rights should be carried out in a balanced manner. Third, the environmental protection regulatory method should be further improved to improve the regulatory and enforcement abilities of concerned countries. Regulation and law enforcement are the key to protection of ecological environment. Apart from strengthening supervision and law enforcement of corporate activities damaging the environment, regulators should also strengthen supervision of the central and local governments in carrying out their environment protection responsibilities. Information exchanges and cooperation among concerned countries should be strengthened to help improve their environmental protection monitoring systems and ensure those systems can be integrated globally. Fourth, information disclosure should be promoted and the public should be encouraged to participate in environment protection. The public awareness of environment protection of all the countries should be enhanced and the public should be guided to adopt a low-carbon, green, civilized and healthy way of life. The information disclosure system regarding environment protection should be improved and efforts should be made to promote full disclosure of air and water information, environmental protection information of pollutant-emitting entities, and relevant information of regulatory departments. The information disclosure mechanism regarding environment impact assessment of projects should be established and improved. And the environmental protection online reporting platform and system should be established to encourage the public to supervise activities of enterprises that could have a potential impact on environment. Last but not least, the role of green finance in ecological environment protection should be brought out. Green finance can channel capital towards industries focused on resource-saving technology development and ecological environmental protection, provide incentives for enterprises to pay more attention to environmental protection and encourage consumers to accept the concept of “green consumption”. On the other hand, green finance signifies that the financial industry will maintain sustainable development and avoid excessive speculative activities targeted at short-term gains. To cope with challenges posed by environmental degradation and climate change, the G20 has established a research task force on green finance. The G20 should push transition of the global economy towards green development and the concerned parties should explore methods of raising the level of green finance of global financial institutions and making the capital markets more capable of distributing resources in a way that tilts towards green industries to support environment-friendly economic development.